We are not recruiting ad-hoc staff for 2019 general elections – INEC – Royal Times of Nigeria. 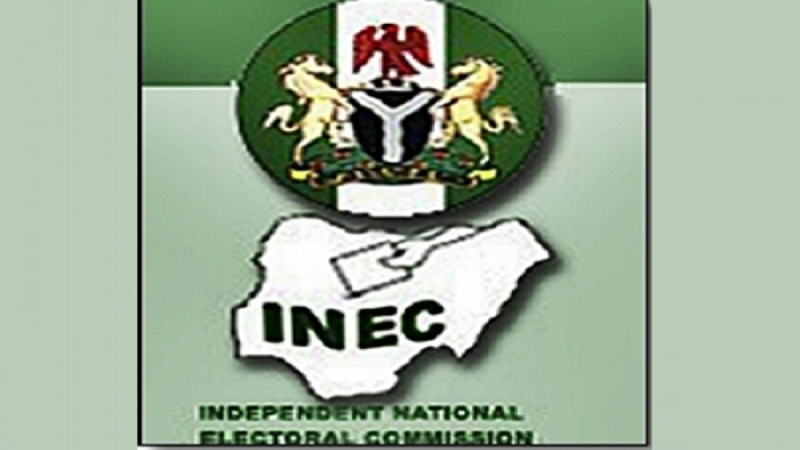 The Independent National Electoral Commission (INEC) has distanced itself from the news making the rounds that it would recruit ad-hoc personnel to man the 2019 general elections. INEC, therefore, urged the public to disregard online publications that it is recruiting ad hoc staff ahead of 2019 elections. The Commission in its online publication said it was aware of some social media publications telling the public that it would recruit 100,000 ad hoc personnel for 2019 general elections. It said that information in the publications was false and should be ignored.